Are you passionate about creating videos? 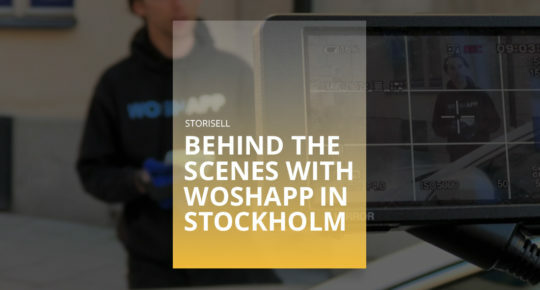 At Storisell we create customized videos for our clients. 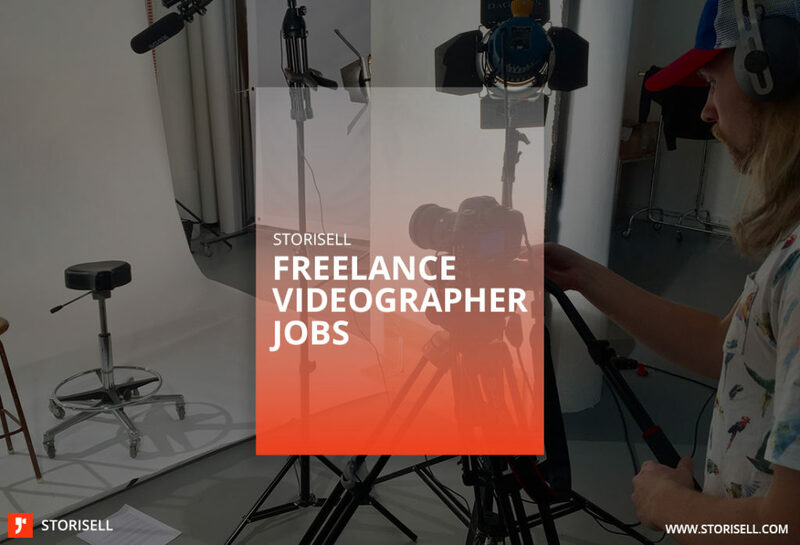 We rely on a professional network of freelance videographers called Storisell Friends. Storisell Friends is an independent network of content producers. In order to deliver projects that add value for our clients, there are a number of services that need to work together in order to meet project demands. 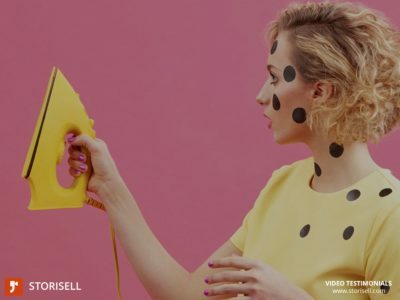 That’s why we started Storisell Friends – a standalone network of independent freelancers that our team uses in projects to deliver video campaigns. We look for creative people that are service-minded and have what it takes to deliver great video productions. What types of video will you need to know how to produce? These are the five basic video productions that we require that each videographer knows how to produce independently. You should have knowledge about equipment, lighting and post-production. Before your first project you will be briefed by one of our project managers who will explain the basic setup for each video production. Send your application to hr@storisell.com together with your video production portfolio (or link to Vimeo/YouTube). Let us know if you have any other questions regarding becoming a videographer at Storisell.